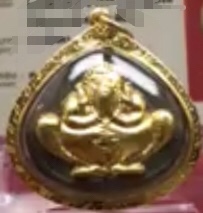 Any sifu help to id what pidta is this? From which lp? Year make? ?